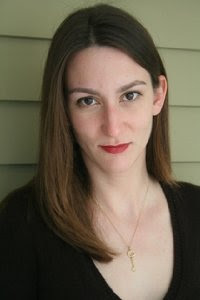 Today we have, New York Times best selling author, Katherine Howe, on the blog sharing with us her top ten of things to do in Salem, Massachusetts. 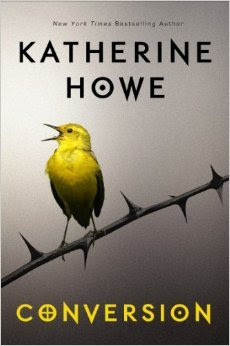 Katherine is well known for her adult novel, The Book of Salem. This months her YA novel, Conversion is published. Seaside towns are what New England does best, and Salem combines an old sensibility with a new-era funkiness unlike any other city in the States. Most people think of the 1692 witch trials first, but Salem is a bustling seaport with three hundred years of culture on offer. 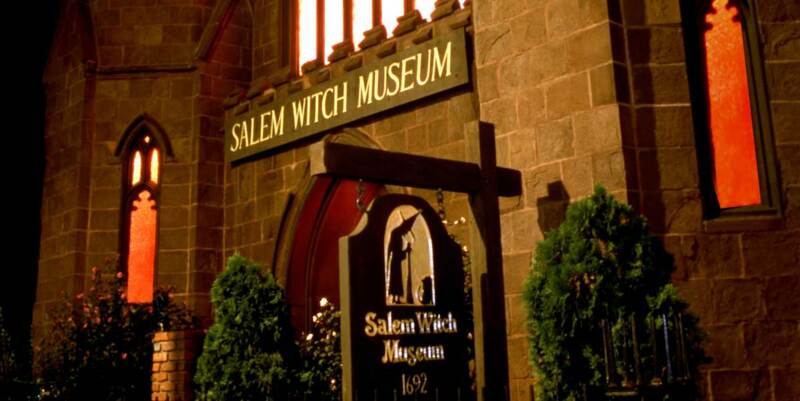 There is much more to Salem than just cackling and hanging. 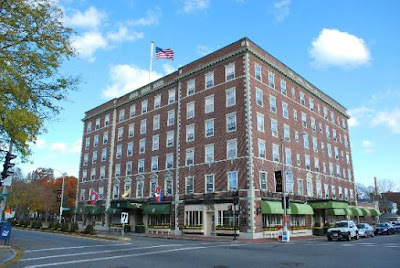 Located right on Salem Common is one of the most haunted hotels in America, the Hawthorne Hotel (18 Washington Square West, 978-744-4080, http://www.hawthornehotel.com). It dates from 1925, and has the kind of shabby elegance that I enjoy in hotels, while also being walkable from everything you might wish to do. Another option convenient to downtown is the Salem Inn (7 Summer Street, 978-741-0680), http://www.saleminnma.com), a motley collection of rooms scattered across three historic houses in the historic district. Free continental breakfast, wood burning fireplaces, and true New England charm. 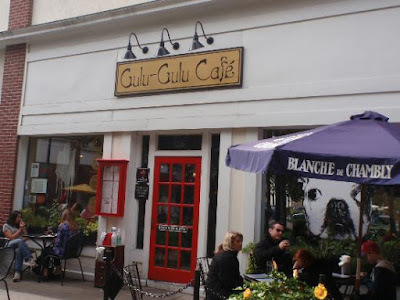 Gulu Gulu Cafe (247 Essex Street, 978-740-8882, http://www.gulu-gulu.com) for a laid back cafe space with live music, comfy sofas, delicious crepes, outdoor seating, and ever-changing obscure beers on tap. Front Street Coffeehouse (20 Front Street, 978-740-6697) for tasty and inexpensive sandwiches and soup, displays of local artwork, fantastic coffee, and free wifi.) The Lobster Shanty on Artists’ Row is the place to be for fresh lobster and Ipswich Ale (25 Front Street, Salem, MA 01970, www.lobstershantysalem.com). 62 Restaurant and Wine Bar (62 Wharf Street, http://www.62restaurant.com/, 978-744-0062) offers delicious local American bistro food with an Italian influence, terrific wine, and a doughnut bar on Sunday mornings. Or hit Opus (87 Washington Street, Salem, MA 01970), a new American fusion restaurant with a secret bar downstairs where you can hear amazing live music. 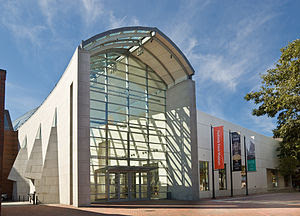 The Peabody-Essex Museum (161 Essex Street, www.pem.org, 978-745-9500) combines exquisite decorative arts from Salem's romantic shipbuilding past, along with maritime art, Asian art, contemporary photography, historic houses, and the archives of the Essex Institute, including many documents pertaining to the infamous witch trials of 1692. Special cultural events and parties happen all summer. And the best secret library? 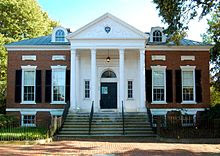 For those in the mood for a little quiet, I would point them to the Salem Athenaeum (337 Essex Street, http://www.salemathenaeum.net/, 978-744-7536), a private library nestled in the historic McIntyre district that is open to the public, has a gorgeous porch and garden, and rotating exhibitions of rare books and manuscripts. Call first, as the hours are idiosyncratic, but it also offers lectures and events all summer, and is a center for literary life in Salem. What’s the best guilty pleasure? You can’t visit Salem without making a stop at The Salem Witch Museum (http://www.salemwitchmuseum.com/), one of the most visited museums in the state. It’s a fun retelling of the infamous witch trials, and a rite of passage in Witch City. Stop by the gift shop for a t-shirt with a broom on it that says “I drive a stick.” (Yes, I have one.) Or ask for Barbara, who makes gorgeous bespoke witch hats. Best way to get around in Salem? Most of Salem can be easily traversed on foot, and points of interest can be found along the red line painted on the sidewalks in downtown (http://salem.org/free.shtml). There are reliable taxis available, all with witches riding on brooms emblazoned on the side. In the summer several trolley companies (http://www.salemtrolley.com) offer hop on/hop off tours all over town. To reach Salem from Boston you can take the Commuter Rail (http://www.mbta.com/schedules_and_maps/rail/lines/stations/?stopId=184), or – my favorite – the Salem Ferry, which leaves Boston Harbor from a depot by the Aquarium and arrives in Salem Harbor (http://www.salemferry.com/). Salem is gorgeous in the summer, and a great time to visit if you want to spend time on the water, where Salem made its original name. Stop by the National Historic Site on the waterfront to see an 18th Century sail loft, and visit the Friendship, a 1797 East Indiaman. (http://www.nps.gov/sama/learn/historyculture/friendshiphistory.htm) But you can’t beat Salem in October. Haunted Happenings (http://www.hauntedhappenings.org/) takes place all month long, with parades, costumes, fortune-telling, and dancing in the street. Like Mardi Gras in New Orleans, you have to do it at least once. Salem will leave you with a newfound appreciation for America's colonial past, an insatiable taste for fresh lobster rolls, a tarot card reading or two, and many incredible ocean sunsets. But be sure to drop by Old Naumkeag Antiques (1 Hawthorne Boulevard, 978-745-9280) and rummage through bits and pieces of New England's past, including porcelain, scrimshawed whale teeth, highboy chests, antique keys, carpets, whale oil lamps, and a great selection of cameo brooches. I want to bring cameos back, and they’re the place to start.